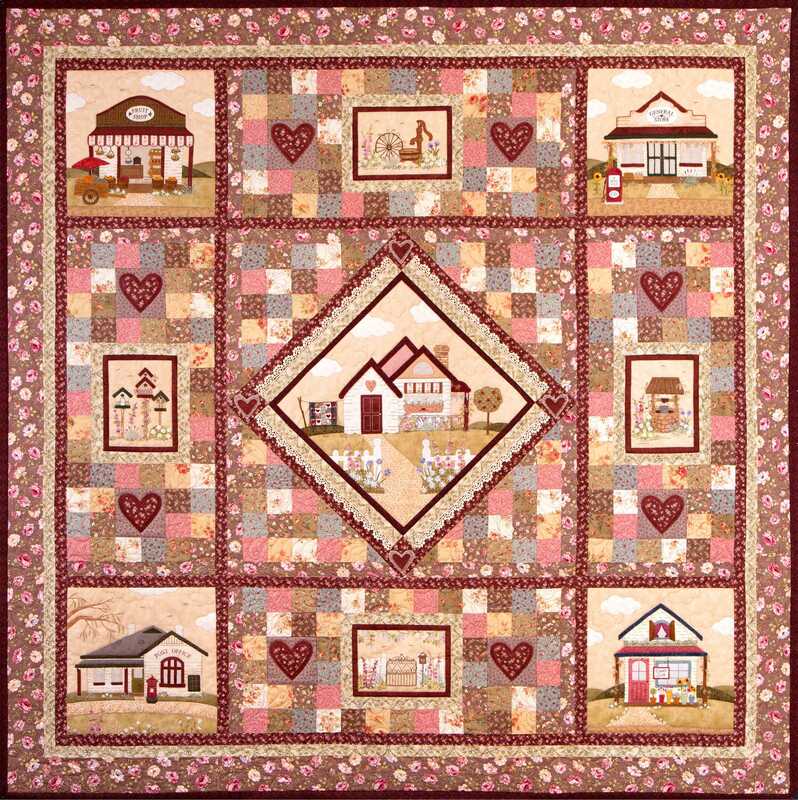 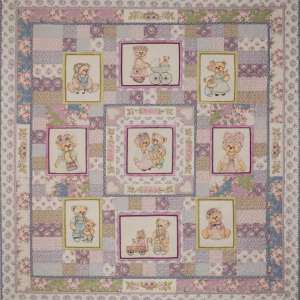 A Little bit Country quilt is a ten month block of the month. Approximate finished size of the quilt 64.5 ” x 64.5″. 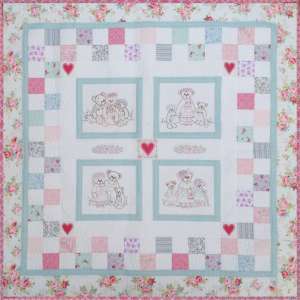 This quilt was enjoyable to make with a combination of appliqué, stitchery and simple piecing.